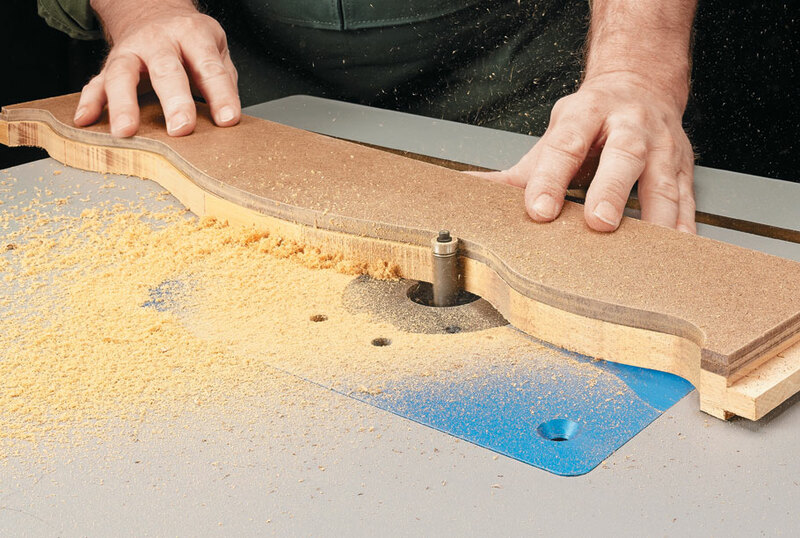 A collection of tips, techiques and jigs to get the most from your router. 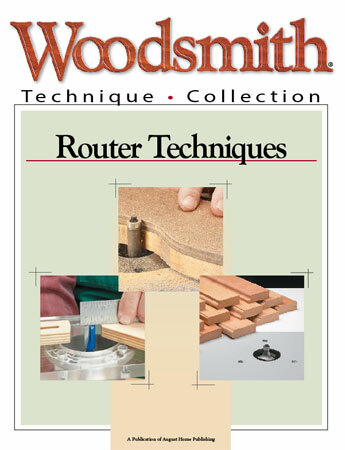 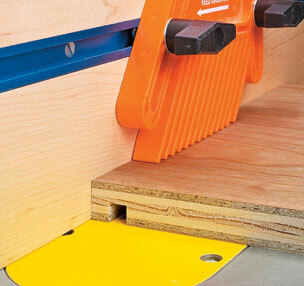 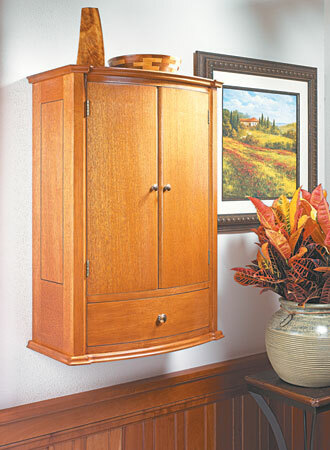 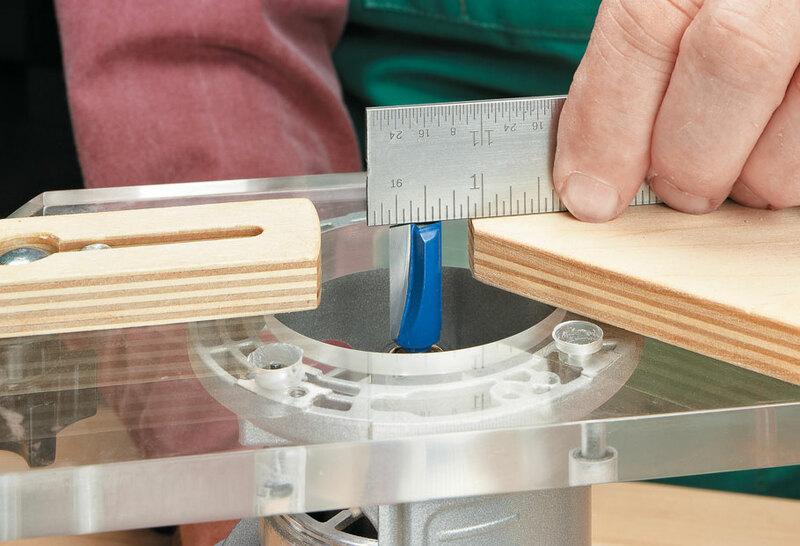 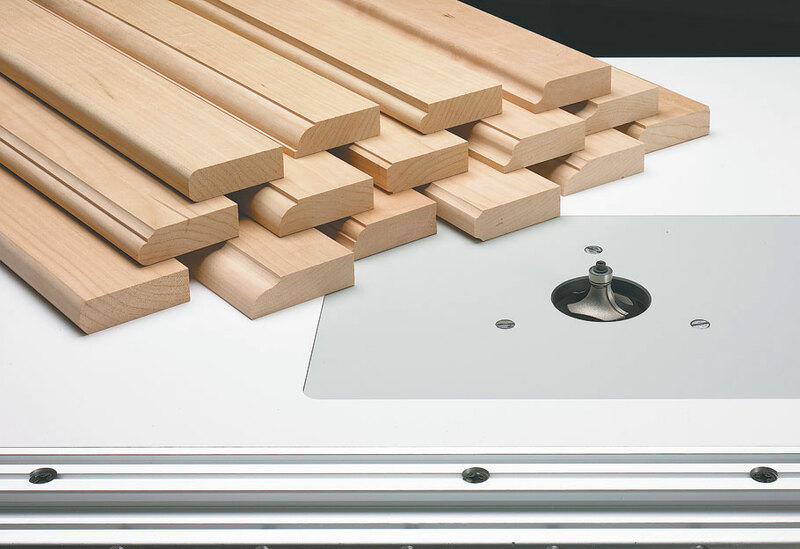 Includes details for making 17 traditional edge profiles using only three basic router bits, tips for trimming hardwood edging perfectly flush, and plans for a handy flush trim router jig. 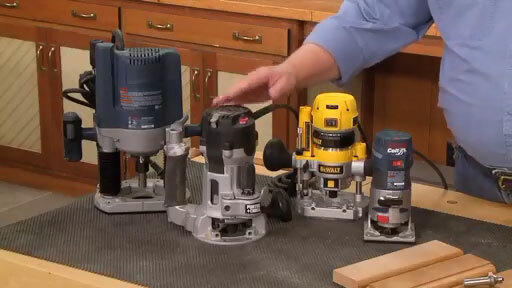 Unlimited access to a full episode of the Woodsmith Shop TV Show! 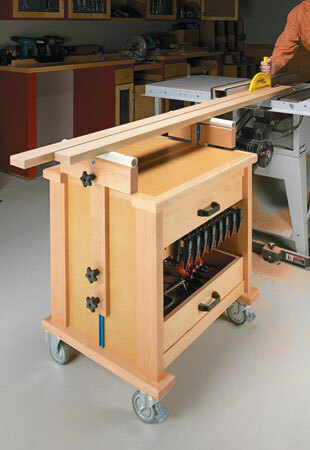 This handy shop cart is a tool storage center, an adjustable stock support system, and a workstation all in one compact package.